By using any of MDA’ registered websites (“Sites”), you are agreeing to be bound by this Policy in respect of the information collected about you via the Sites.  You acknowledge and agree (on your own behalf and duly authorised on behalf of any third party whose details you supply) that the processing (including disclosure) of information is necessary or desirable for the provision of relevant services and the operation of MDA’ performance of its rights and obligations owed to you or a third party. The references to information “relating to you” or “about you” include references to information about your employees, representatives, agents, directors, officers, or relevant parties whose details you have provided, and those of your affiliates and subsidiaries and sub-contractors, and those of any third party whose details you supply to MDA. We may update this Policy from time to time to take into account changing requirements, and we request that you refer back to this Policy frequently to review any revisions. If you have any queries about the Policy, please get in touch with us at publicity@mda.com.sg. We collect information from you when you register on our Sites, book a stand, subscribe to our mailing list or fill out a form. When registering on our Sites, as appropriate, you may be asked to enter your: name, job title, company, mailing address, contact numbers, email address or credit card information. Such information is only collected when voluntarily given. You may, however, visit our Sites anonymously. We may also contact you by any means of communication for which you have given us contact details, including email, telephone, and post, for the purpose of getting your feedback or for providing you with information which we believe could be of interest to you or your organisation. We implement a variety of security measures to maintain the safety of your submitted information. All supplied credit card information is transmitted via Secure Socket Layer (SSL) technology and then encrypted into our Payment gateway providers database only to be accessible by those authorised with special access rights to such systems. Your information will not be sold or given to any other company for any reason whatsoever, without your consent, other than the express purpose of delivering the product or service requested. All MDA’ Sites use Google Analytics, a web analytics service provided by Google, Inc. (“Google”). Google Analytics uses “cookies”, which are text files placed on your computer to help the website analyse how users use the website. Some of the pages on our Sites may include links to external websites. We are not responsible for the privacy policies and practices of these external websites. We strongly recommend that you check the policy of each website you visit and contact its owner if you have any concerns or questions. Permission to film onsite at the exhibition must be authorised prior to the event by Messe Düsseldforf Asia (MDA) or MDA’s media office. Please note that MDA reserves the absolute right to grant or deny permission to film and to determine the terms under which filming will be permitted. We aim to keep our information about you as accurate as possible. If you would like to update your details, please contact us at publicity@mda.com.sg. Messe Duesseldorf Asia Pte. Ltd.